Modern and stylish, this Artistic Weavers Campina accent rug is a quality accent piece. This indoor rug made from plush wool material is both comfy and stylish. Keep this hand-made made rug in your home for a long time. This blue rug with its geometric pattern is modern and stylish. Campina Blue 2 ft. x 3 ft. Indoor Contemporary Rectangular Accent Rug Modern and stylish, this Artistic Weavers Campina accent rug is a quality accent piece. This indoor rug made from plush wool material is both comfy and stylish. Keep this hand-made made rug in your home for a long time. 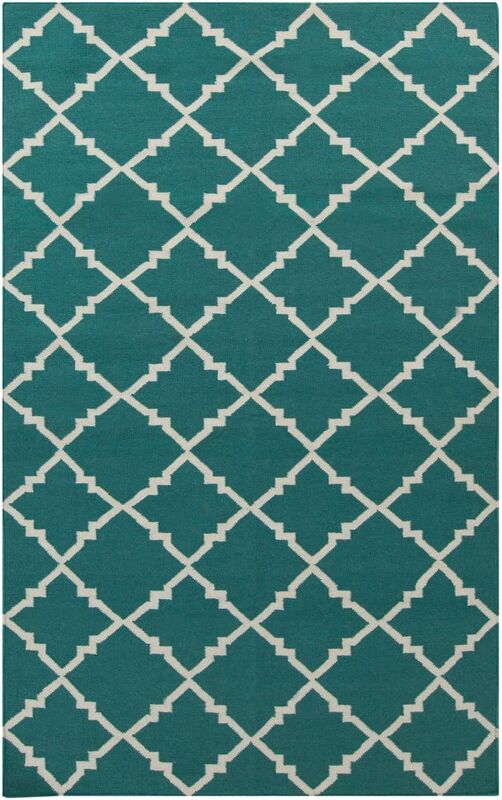 This blue rug with its geometric pattern is modern and stylish.